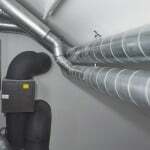 Blog outlining why Green Building Store’s MVHR Design service prefers rigid spiral wound steel ducting for its MVHR heat recovery ventilation systems. 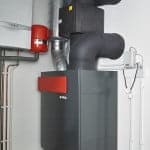 Blog outlining the key factors to consider when choosing the location of your MVHR unit, including our recommendations for the ideal MVHR location. 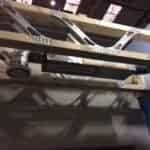 Blog highlighting the importance of timing and sequencing when designing and installing MVHR ducting into joists. 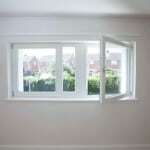 There have been a few articles in the media recently about modern airtight houses causing bad indoor air quality (IAQ). We find this misleading. 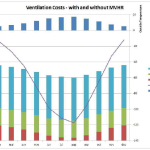 Blog looking at improving MVHR heat recovery ventilation systems in operation and how poor maintenance programmes can impact on the performance.